We are honored to announce the winners of our 2019 Smart Growth Awards! Join us at the celebration June 5! 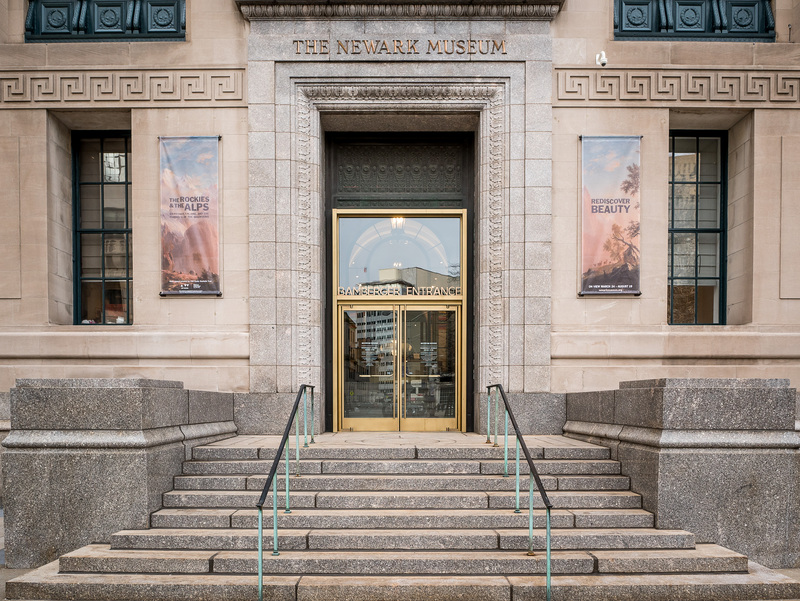 L+M Development Partners; Prudential, Inc.
New Jersey Future is excited to be holding the 18th annual Smart Growth Awards at the Newark Museum on Wednesday, June 5, from 5:30 to 8:00 pm. 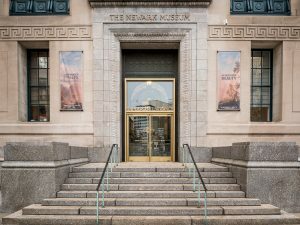 Established in 1909, the Newark Museum is now the state’s largest museum, holding collections of art from around the world.